When many years have passed and I reflect back on my life, I know that this weekend will be one I'll remember for a long time. No, nothing spectacular or extraordinary happened, but it was the little things I got to appreciate and enjoy and I know I'll cherish those moments forever. 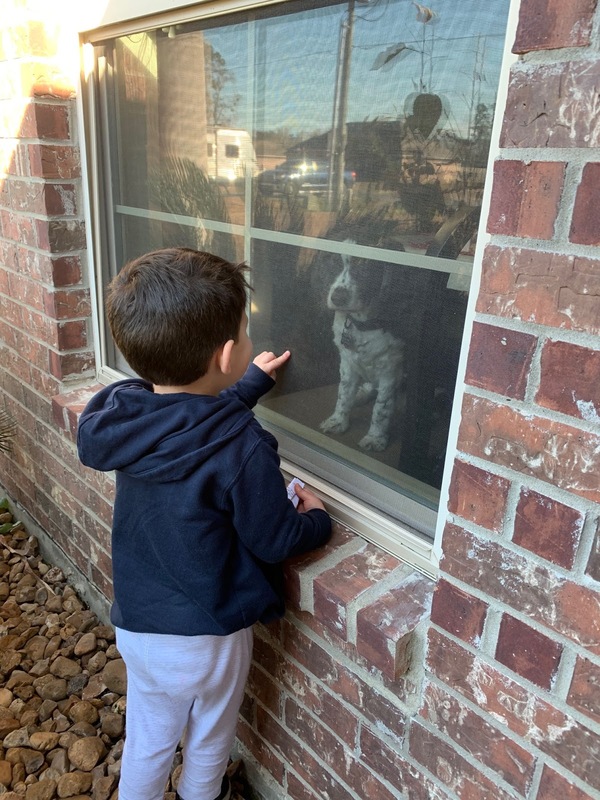 A little back story - around Christmas, Brayden hit a crazy growth spurt and not only did he grow physically, he also grew cognitively by leaps and bounds. 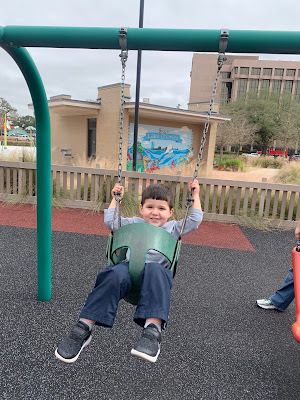 My soft-spoken kid who didn't really begin talking until right before he turned 2 is now a chatter box who doesn't stop and I seriously love it. He's putting more and more phrases together, counting up a storm, and he even memorized his first scripture verse which completely melts my heart. 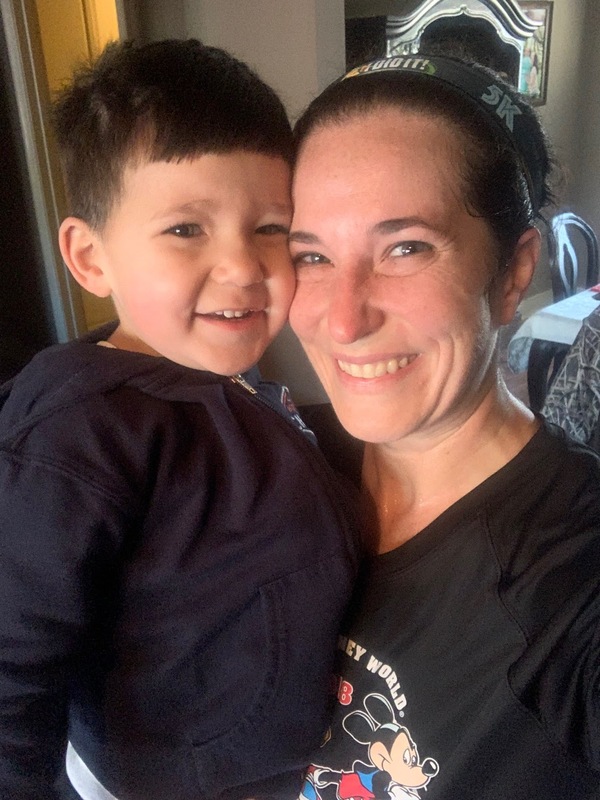 I wish I could stop time and everything right here, just the way it is right now, because in exactly two short months, my sweet little boy will be a three year old! So this weekend, we enjoyed the weather, playing outside, swinging "high" to our hearts content, riding our little Mickey 4 wheeler, and simply just being together - with Brayden chattering away the entire time. No deadlines, no projects, no to do lists - it's weekends like this that do a heart good. He even slept in on Saturday morning which afforded me the opportunity to run four miles solo. 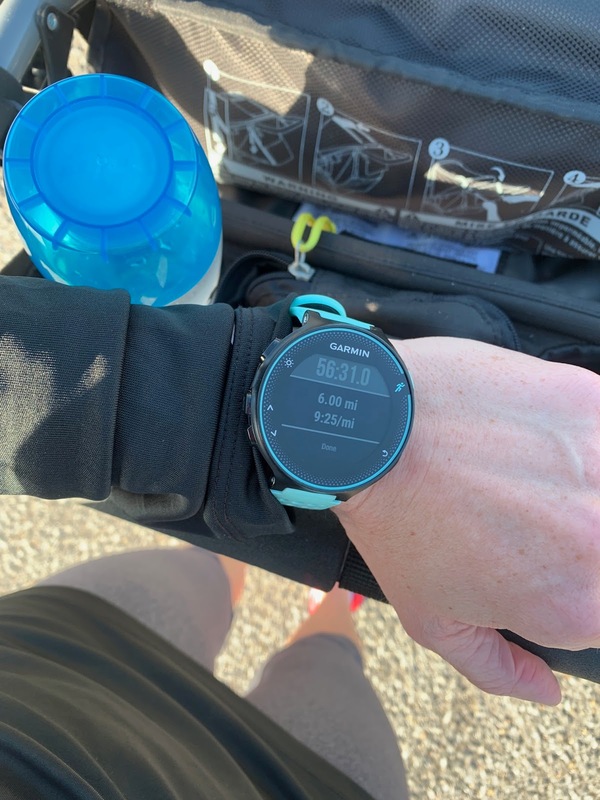 Jason was home but working nights, so I checked in on Brayden every mile or so and once he started stirring, I got him up and he joined me for the final two miles of the run! During nap time, I even managed to complete a project for my YouTube channel that I've been rolling over and over again in my mind for a long time and I LOVE the way it turned out! I've wanted to have true opening credits for my videos for a while now and I finally completed that project on Saturday. Throughout the weekend, I also finalized the ideas in my mind for my Princess Half Marathon outfits and can't wait to share them with you guys! 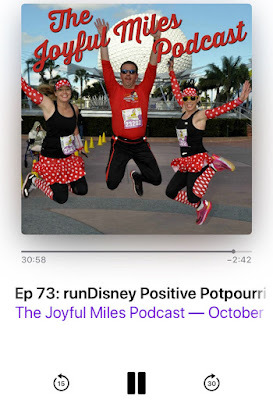 Speaking of Princess and runDisney, I listened to these guys a LOT over the weekend and boy did it just get me even more and more excited for our upcoming Disney trip! 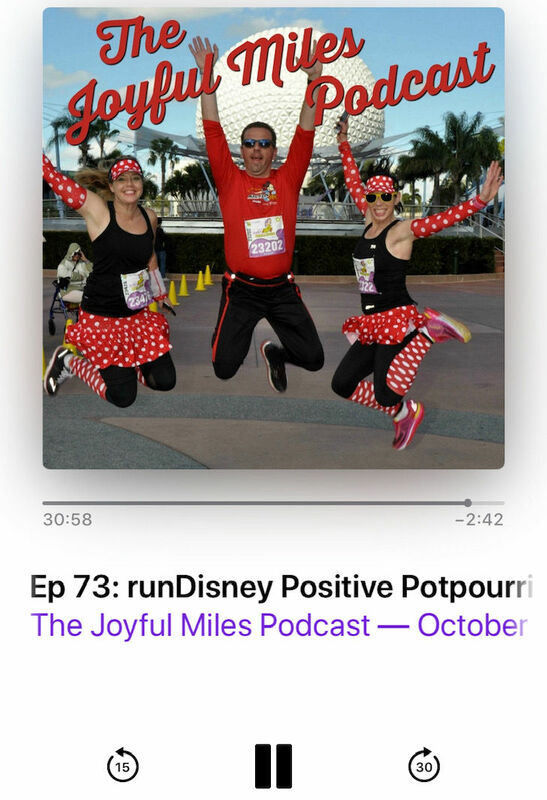 If you don't listen to Joyful Miles then you need to! 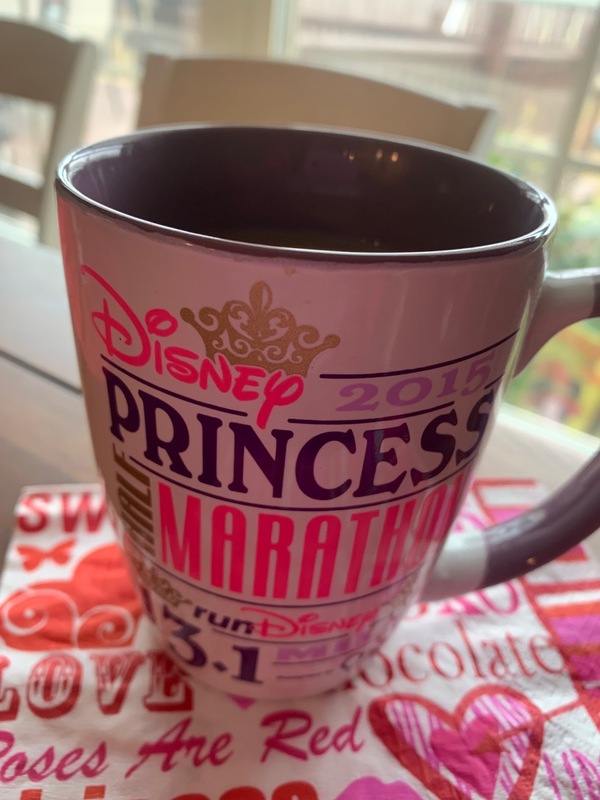 They are a wealth of runDisney knowledge and will seriously bring a smile to your face! He's so funny! He definitely knows what he wants and isn't afraid to tell you! Love love love your new opening credits!